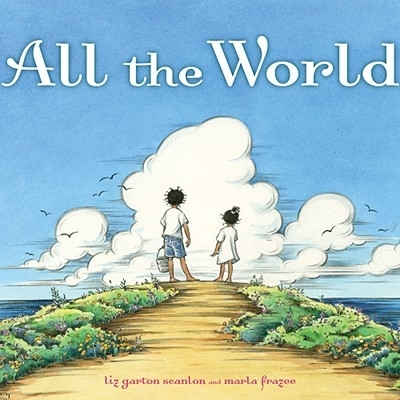 BOSTON, Jan. 18 /PRNewswire-USNewswire/ — The American Library Association (ALA) today announced the top books, audiobooks and video for children and young adults – including the Caldecott, King, Newbery and Printz awards – at its Midwinter Meeting in Boston. 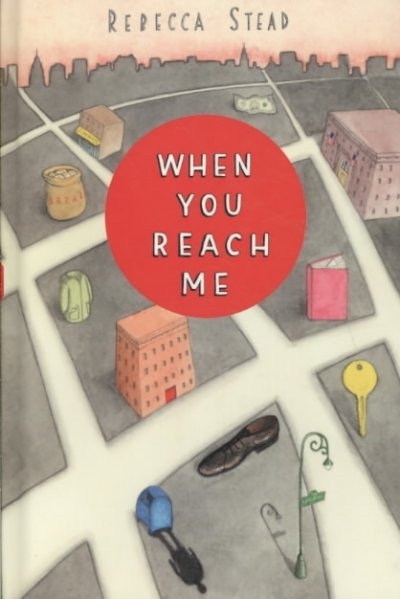 "When You Reach Me," written by Rebecca Stead, is the 2010 Newbery Medal winner. 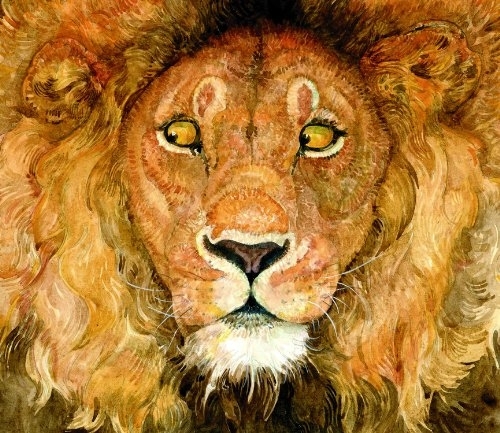 The book is published by Wendy Lamb Books, an imprint of Random House Children’s Books. Four Newbery Honor Books also were named: "Claudette Colvin: Twice Toward Justice" by Phillip Hoose and published by Melanie Kroupa Books/Farrar Straus Giroux, an imprint of Macmillan Children’s Publishing Group; "The Evolution of Calpurnia Tate" by Jacqueline Kelly and published by Henry Holt and Company; "Where the Mountain Meets the Moon" by Grace Lin and published by Little, Brown and Company Books for Young Readers; and "The Mostly True Adventures of Homer P. Figg" by Rodman Philbrick and published by The Blue Sky Press, An Imprint of Scholastic Inc.
"The Lion & the Mouse," illustrated and written by Jerry Pinkney, is the 2010 Caldecott Medal winner. The book was published by Little, Brown and Company Books for Young Readers. 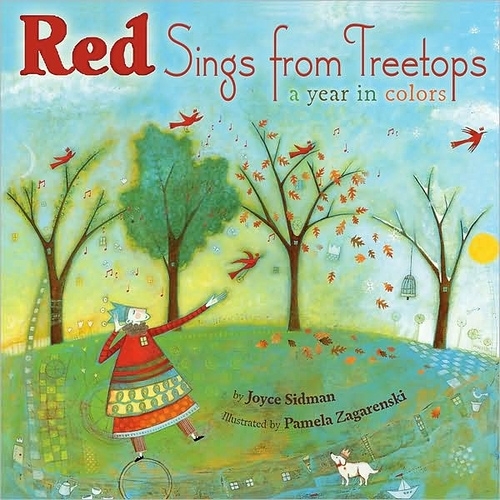 Two Caldecott Honor Books also were named: "All the World," illustrated by Marla Frazee, written by Liz Garton Scanlon and published by Beach Lane Books; and "Red Sings from Treetops: A Year in Colors," illustrated by Pamela Zagarenski, written by Joyce Sidman and published by Houghton Mifflin Books for Children, Houghton Mifflin Harcourt.